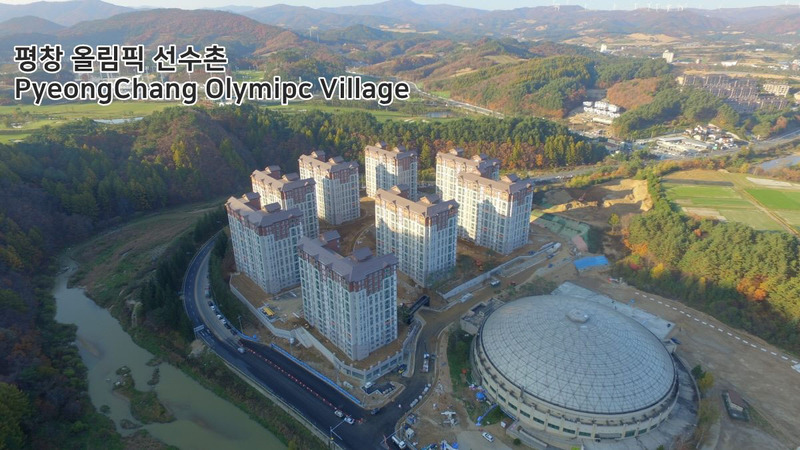 The Athletes’ Village of the PyeongChang 2018 Winter Olympic Games in South Korea comprises of apartments, a cafeteria, an athletes’ plaza as well as services such as banks, convenience stories and fitness centers. 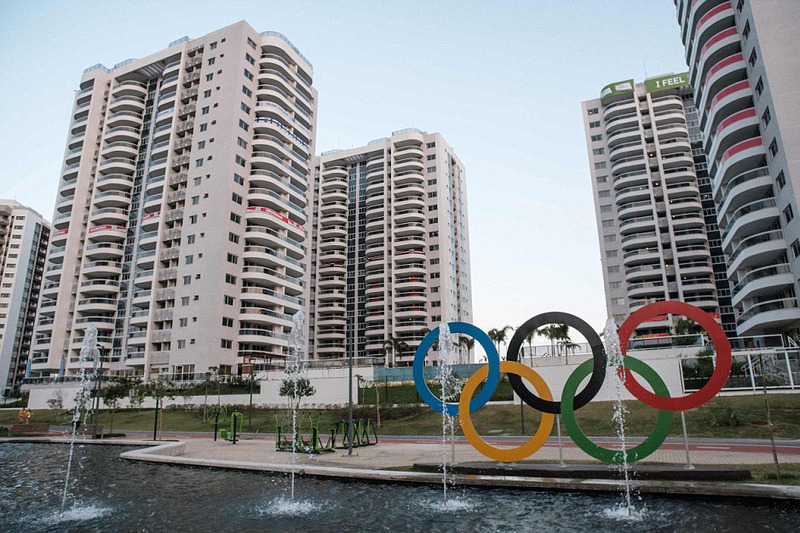 The Athletes Village of the 2016 Summer Olympic Games in Rio de Janeiro, Brazil comprises of 31 buildings, 3,604 apartments with a total of 18,000 beds. The village hosts more than 17,000 athletes and officials during its peak times. Sochi 2014 Winter Olympic Games in Russia has 11 sporting venues divided into two clusters – the Coastal Cluster and the Mountain Clusters. 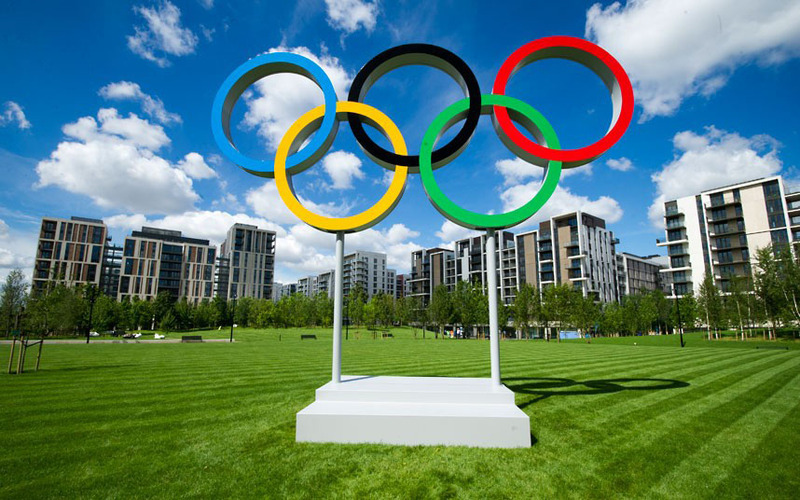 The 2012 Summer Olympic Games in London, England required the construction of a mini-city within a city. The compact design allows most of the sporting venues and the athletes’ village to be within walking distance of one another. 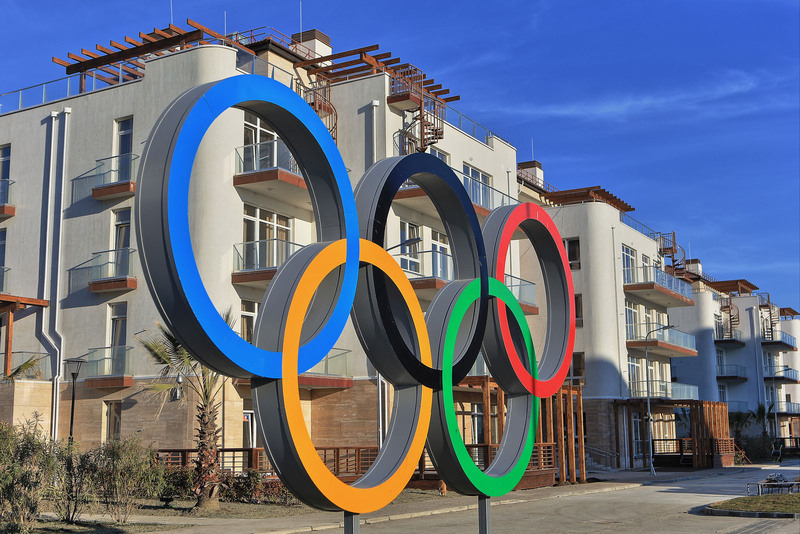 The Olympic Athletes’ Village comprises of 11 apartment blocks with 2,818 apartments to accommodate the 16,000 athletes and officials who stay there during the Games. After the Olympics, the apartments will provide affordable housing for Londoners.